There are plenty of reasons to get children gifts that defy gender stereotypes. 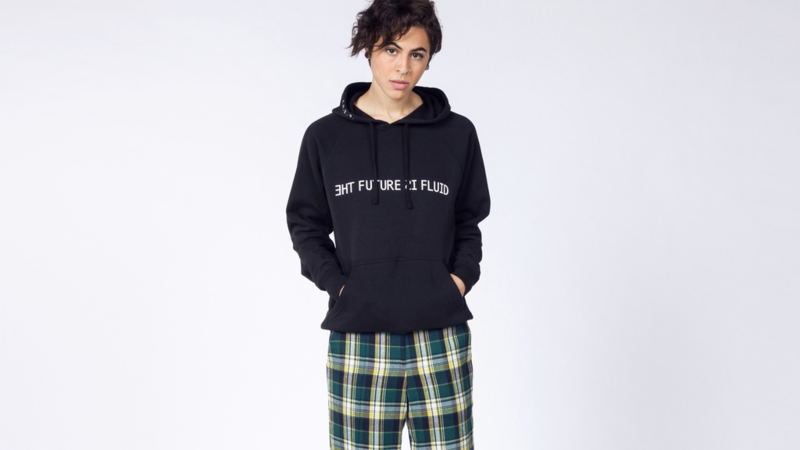 Maybe you’ve made a conscious decision to raise your kids in a gender-neutral way or your child self-identifies as fluid or nonconforming, or perhaps you’re the cool aunt who wants to help your niece or nephew start a gender revolution in middle school. Maybe you simply want to raise a kid who doesn’t feel tied to traditional gender roles. Or maybe you just want to stockpile a bunch of gifts you could give to a boy, a girl or whomever — at a moment’s notice. But rest assured there are plenty of gifts out there that defy stereotypes — either by being entirely gender-neutral or turning an arbitrary gender convention on its head. Here are some game-changing gift ideas for every kid in your life, regardless of his/her/their/zir gender. Blocks, bricks and other building toys know no gender. Plus, they encourage kids to use their imaginations and develop motor skills. 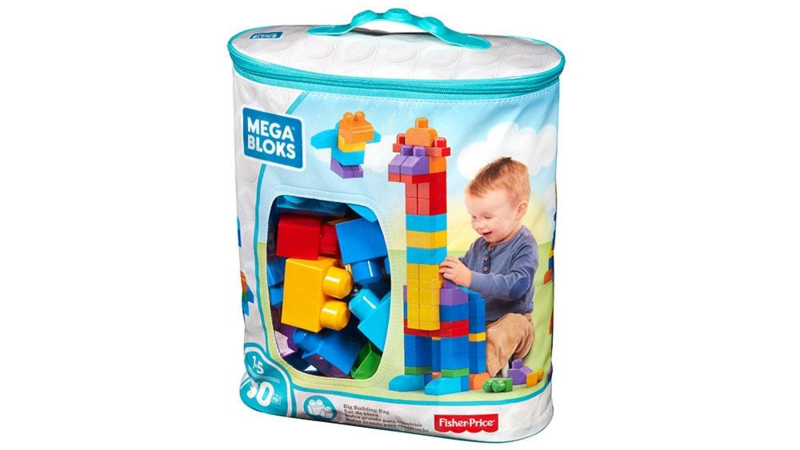 A big bag of Mega Bloks in bright primary colors (just skip the pastel blocks “for girls,” please) is sure to entertain the younger crowd. 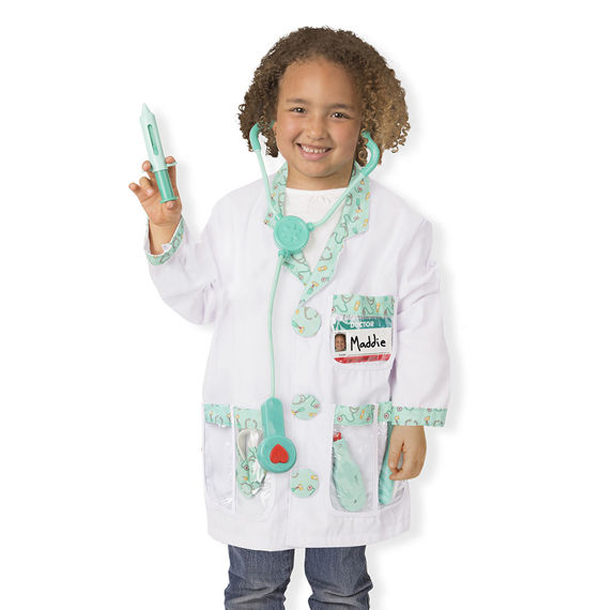 Melissa & Doug makes great role-play costume sets for kids — and their website shows all kinds of kids playing the part of doctor, construction worker, firefighter and more. An empty building can be anything — a home, a business, a hideout for superheroes… the possibilities are endless. 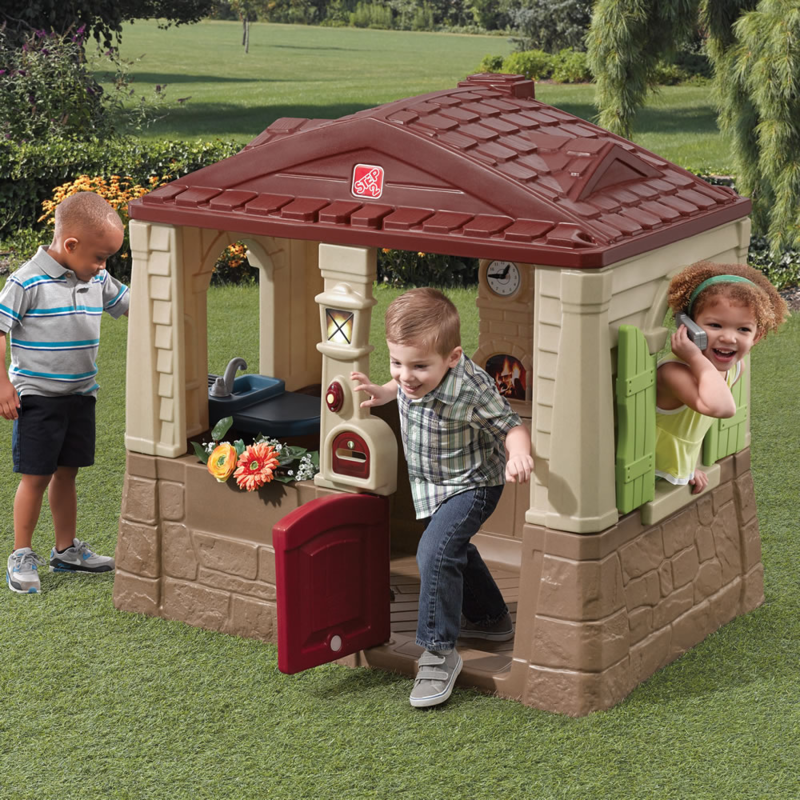 Many younger kids love to pretend in playhouses that are just their size, and this Neat & Tidy Cottage would work for anyone. 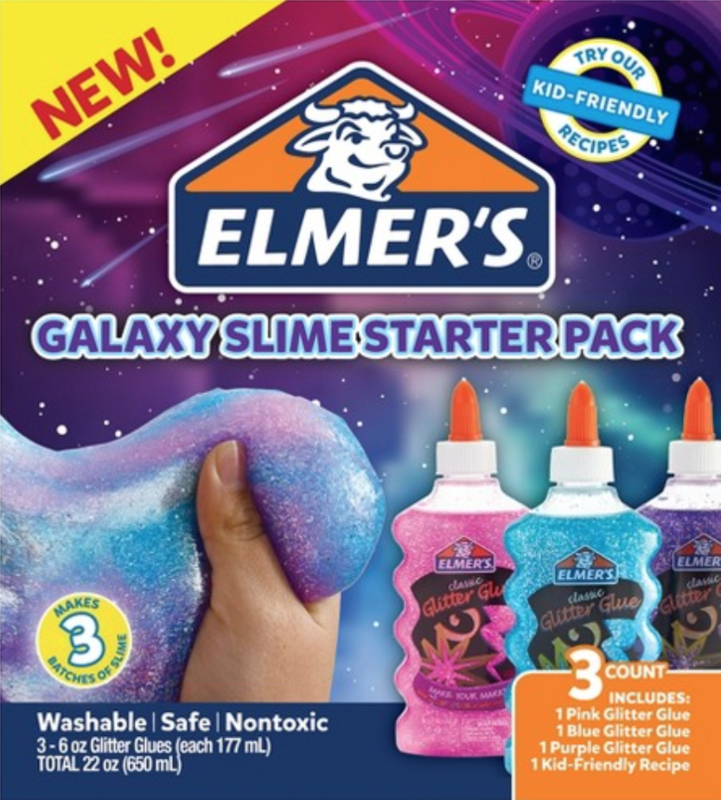 The slime trend is still going strong, and kids of any gender expression can enjoy making and playing with the glorious goo — in a wide variety of colors. This one from Elmer’s has pink, blue and purple all in one kit. With this plain muslin doll, crafty kids can create the hair, face and clothes to make a beautiful, unique person just like them. 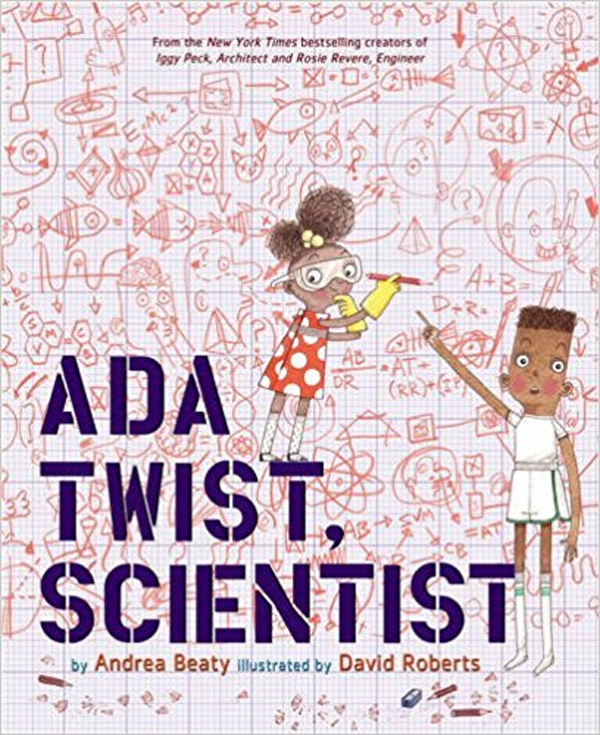 Rosie Revere, Engineer and Ada Twist, Scientist, both written by Andrea Beaty, are delightful picture books with positive messages. Read them to your favorite kid of any gender — because everyone can enjoy stories about smart girls who are interested in science and engineering. We might not have our first female president yet, but a kid can dream, right? 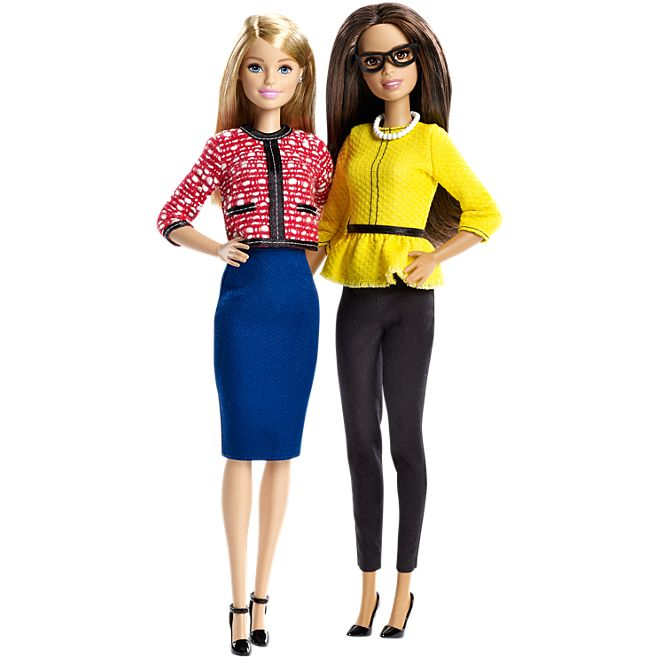 And they can pretend with these Barbie President & Vice President dolls. If only it were this easy to put a woman in the Oval Office IRL. Science makes the world go ’round — literally. 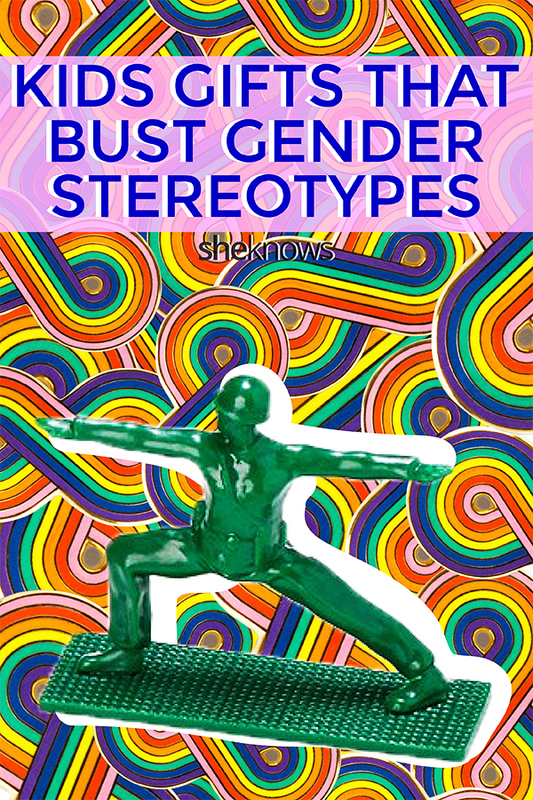 And it’s great for kids of any gender. 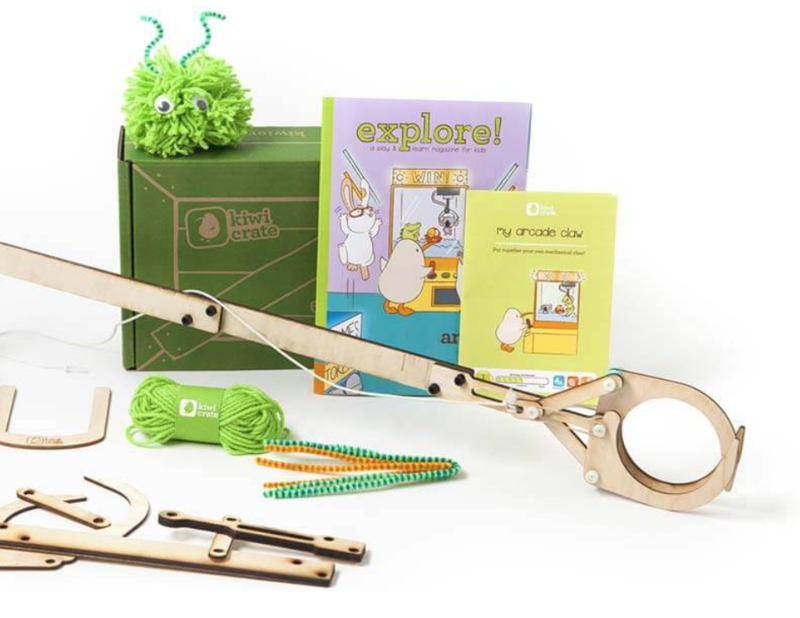 KiwiCo is one company that offers science kit subscriptions for various age levels; you can choose subscriptions from one month to 12 months long. 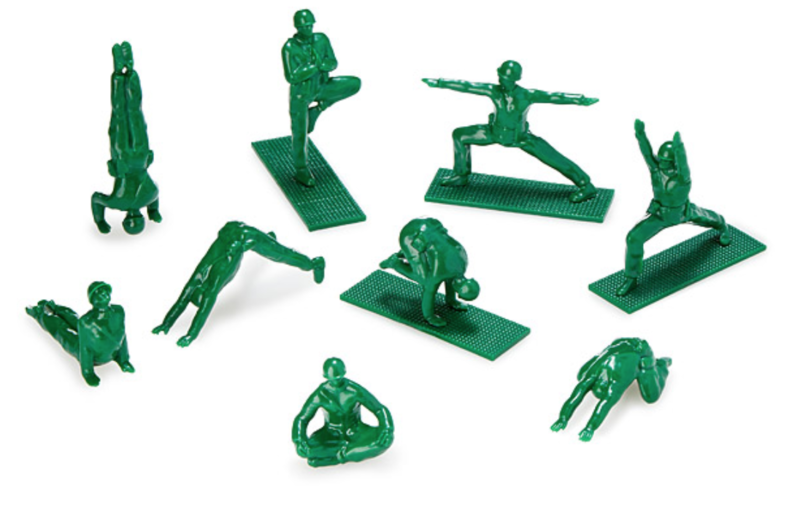 These little green Army people in yoga poses bust all kinds of stereotypes (active military members need yoga too!). The figurines are in a variety of popular yoga poses, including Child’s Pose, Tree Pose, Crow Pose and Downward-facing Dog. And under those uniforms? 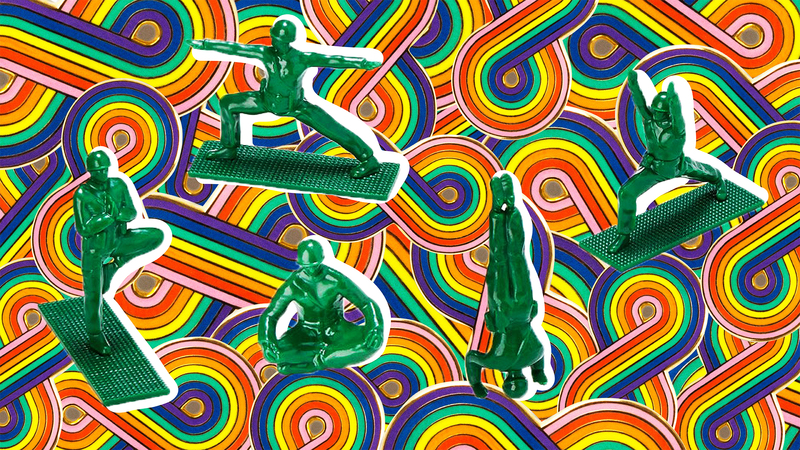 These yogis could be men or women, cis or trans — just some cool folks getting their Zen on. 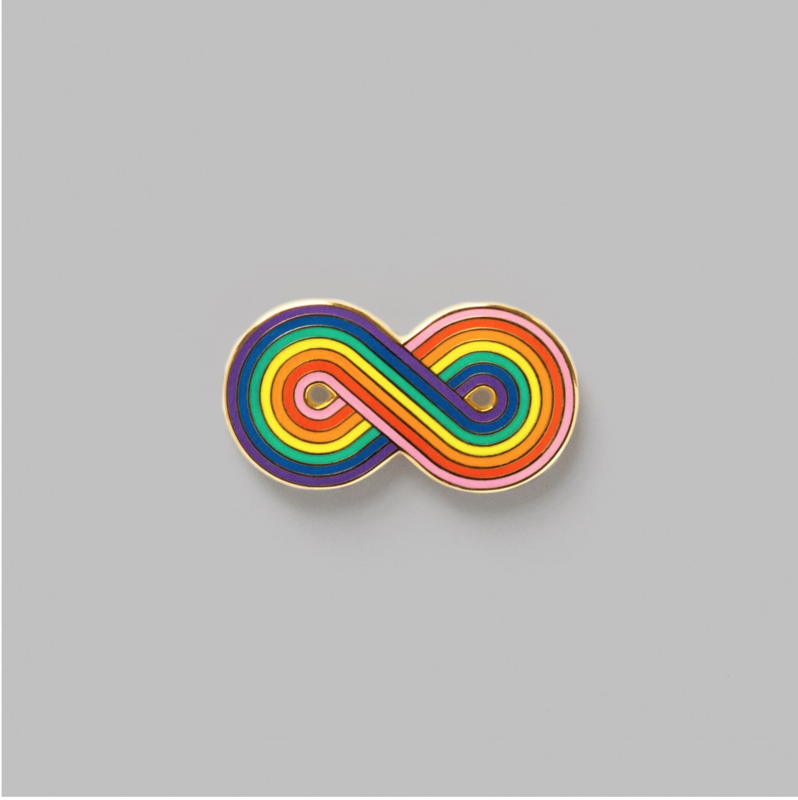 Gifting a rainbow infinity pin is a lovely gesture of support for any LGBTQ or gender-nonconforming teen. Plus, the Whitney Shop explains that your purchase of this pin also supports “a different queer nonprofit each month, like GMHC, the Transgender Law Center, or the Ali Forney Center.” It doesn’t get much better than that. Pin this for a happier, more gender-fluid future.